Serving Seattle Car Owners for 30 Years! Are you looking for quality transmission repair solutions that won’t	break your budget? 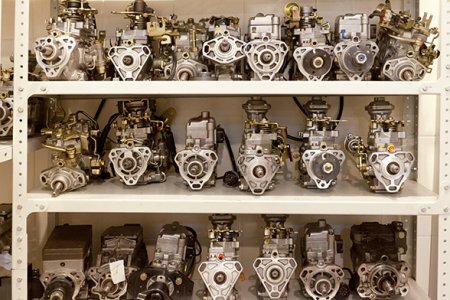 At King’s Transmission, we have over three decades	of experience assisting our customers with a wide range of automotive	related concerns. Our trained Seattle mechanics are highly qualified to	service your transmission. Transmission Fluid Drain and Replacement: Maintain a finely lubricated system by checking your transmission fluid	on a bi-annual basis in order to prevent long-term damage. Transmission Filter Replacement: A clean filter will more effectively protect your transmission system	from the build-up of contaminants and deposits. Transmission Flush: Old transmission fluid can lead to harmful deposits in your transmission	system. Removing old transmission fluid cleans the system and allows for	optimal smoothness and functionality. For further information about our transmission services, please contact (206) 624-1859.